Holly Hagg – Permaculture, organic food growing, alpacas, ponds, forest garden, wildlife, trees and bees, crafts and re-skilling, fresh air and friendship. Take our seven gorgeous alpacas for a walk through the stunning woodlands of Rivelin Valley and the country lanes around Holly Hagg Community Farm, Sheffield. Visit our beautiful farm garden on our open days and family hours. Meet the alpacas and feed them by hand, go pond dipping, wander round our community vegetable beds and explore our forest garden. Go to our events page for more details. We're a friendly bunch, welcoming anyone who wants have a go at everything from feeding the alpacas to growing fruit and veg. No long term commitment required. 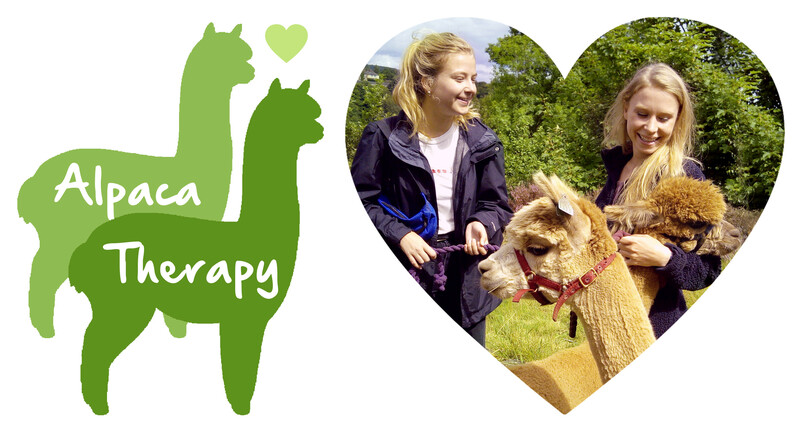 We offer free alpaca treks to special needs groups and their carers. We can organise treks on Wednesday, Thursday or Friday by special arrangement. We also welcome groups to our volunteer sessions, see the Alpaca Therapy page for more details. We offer gift vouchers for individuals, couples, friends and families. We provide a personalised e-voucher which enables your chosen recipient(s) to book a trek that suits from the places we have available. Vouchers are valid for one year. We are a not-for-profit community farm using permaculture principles to grow organic food and care for our three acres of land, six alpacas and natural wildlife. 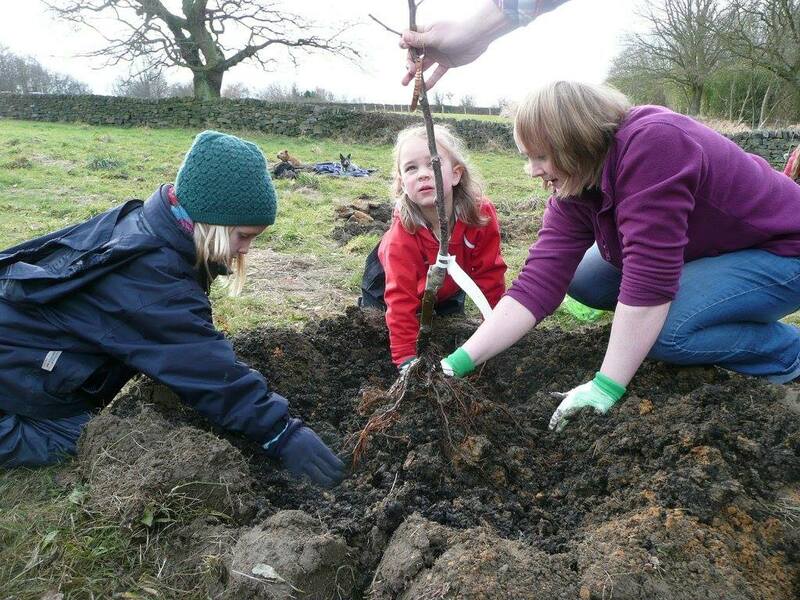 Our aim is to help people work together with nature to create a sustainable healthy environment and provide community access to greenspace, animals, land based skills and sustainable education. To find out more about our events, news and offers..